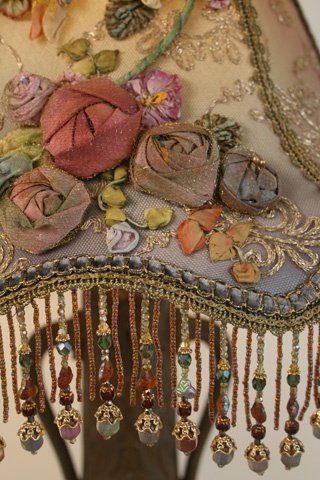 What of the silk ribbon embroidery on brooches or other jewelry in America in the 1800’s? Good point. I will have to look into that aspect of ribbon use. Thanks for bringing it to my attention.